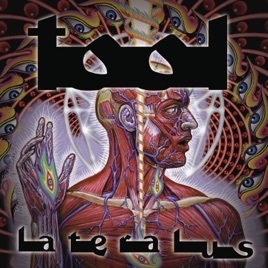 I really like Tool. They play heavy music that's pretty unique in the world of heavy music. They also seem to have more than a bit of "cult" and mystique that follows them around. 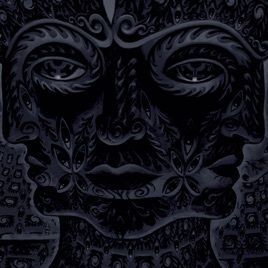 On May 2, it was the ten year anniversary of the release of the last album we've had from Tool, 10,000 Days and today marks the fifteen year anniversary of the release of Lateralus.